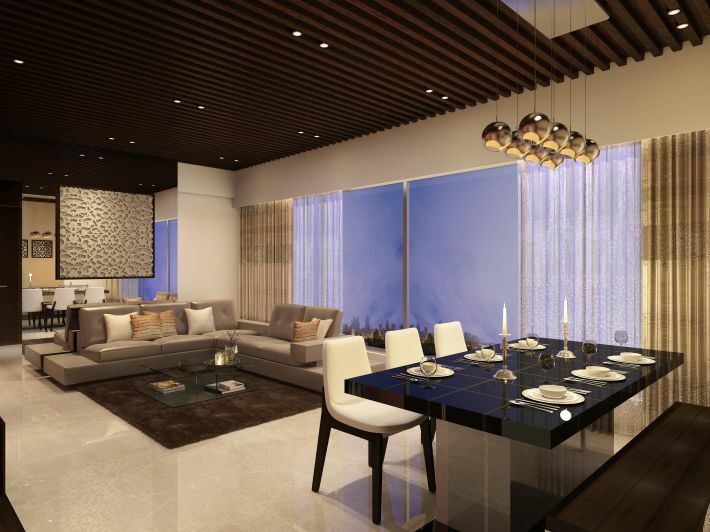 The project has well-designed apartments coupled with a host of amenities spread over 0.19 acres.The project offers 3 BHK apartments. 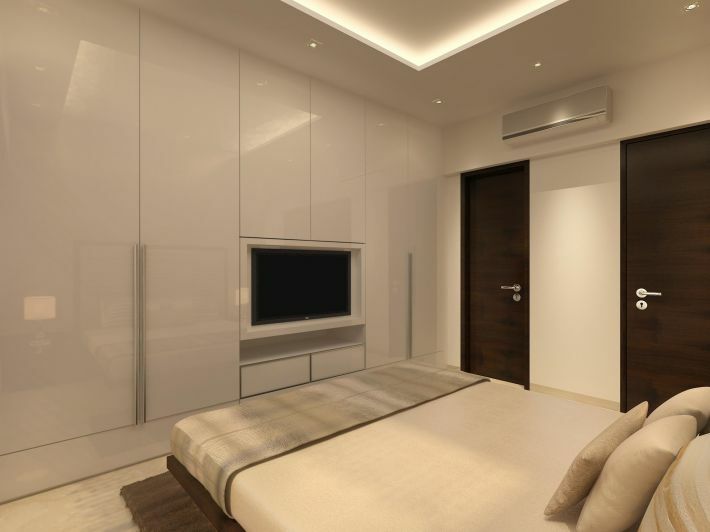 Apart from the convenient size of apartments, the project is also well-balanced with numerous amenities like swimming pool, well-equipped gymnasium, mechanical independent car parking, kids play area, Zen garden and lounge.Schools, colleges, hospitals are also strategically located within a short distance. Khar, as a suburb, is well-connected to different parts of the city via an extensive network of buses and trains. 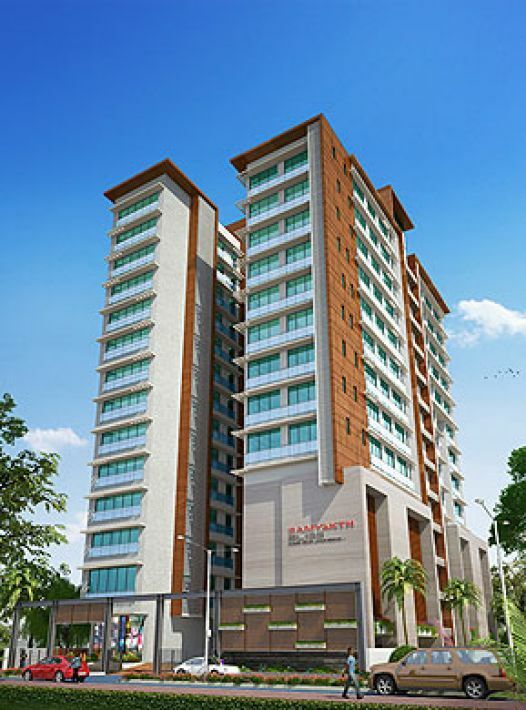 SAMYAKTH BLISS offers an ambiance that is at once lavish and elegant; the perfect blend of modernity and style!It speaks of luxury amidst nature, of comfort amidst calm. A long term vision incorporates an earthquake resistant structure and rainwater harvesting. The entrance lobby, crafted in exquisite Italian marble, beckons invitingly. World class external amenities such as Multipurpose Gym and clubhouse,Power Backup, Meditation Center, landscape garden, 24 Hour Water Supply, jogging track, Children Play Area and many more. 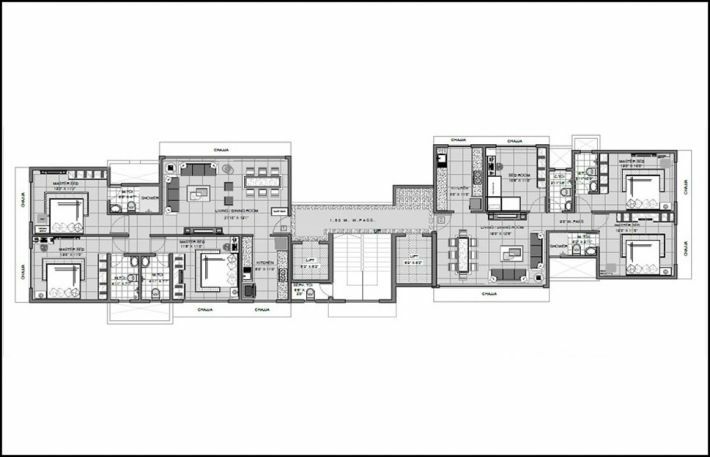 internal amenities are such as Deck Area for Living room and Master Bedroom, Imported Marble Flooring,Luxurious size bathroom, 365x24x7 Integrated Security System and Many more which fill like a stardom. Domestic Airport - 10 mins. 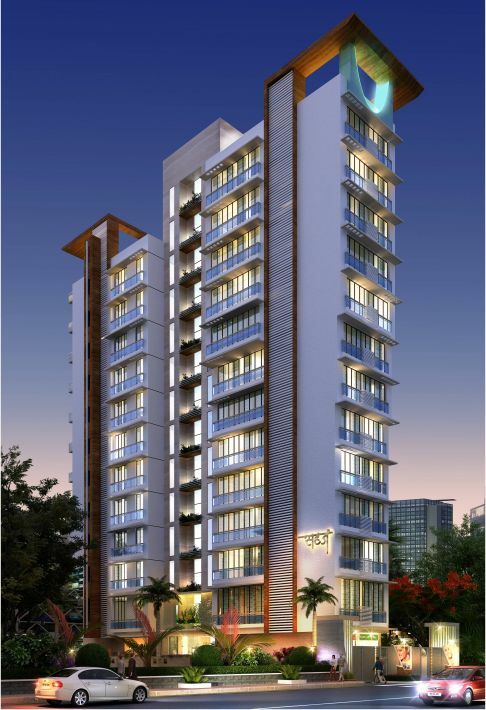 Romell Umiya Grandeur is a Grand real estate residential project of the Romell group.